The government of Canada’s Ontario province has announced that the last of Ontario’s coal plants will be shut down by the end of 2014. It will become the first North American jurisdiction to eliminate coal from its electricity sector, saving around $4.4 billion per year. The closure of coal plants has already had significant health and environmental benefits for Ontarians, as the province’s greenhouse gas emissions keep decreasing. 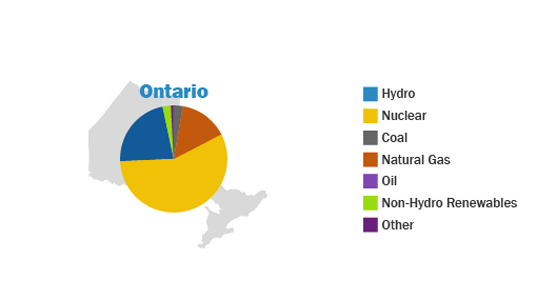 Ontario has shut down 11 of 19 working coal plants so far. According to Ontario’s Ministry of Energy, 6 more are planned for closure by the end of 2013. “Very soon, coal will disappear from our energy mix and we’re not going to miss it,” said Christopher Bentley, Ontario’s Minister of Energy. Ontario’s coal closures are expected to have the same impact on emissions as removing 7 million cars from the road. So far, sulphur dioxide emissions have dropped by 93 percent and nitrogen oxide by 85 percent since 2003. Ontario is replacing coal with a mix of emission-free energy sources like nuclear and renewables, along with lower-emission energy sources like natural gas. Natural gas emits 45 percent less carbon dioxide than coal and 30 percent less carbon dioxide than oil on an energy equivalent basis. 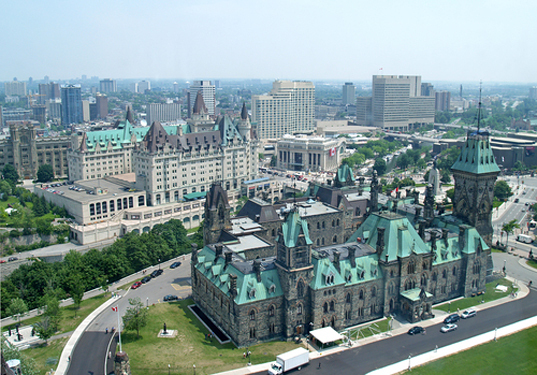 According to official government reports, in 2011 over 80 percent of Ontario’s electricity was generated emission free. Clean energy and a modern electricity system have also created tens of thousands of jobs and attracted investors and a high-quality workforce.